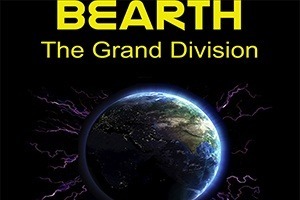 The best-selling Bearth Trilogy is destined to be a film. 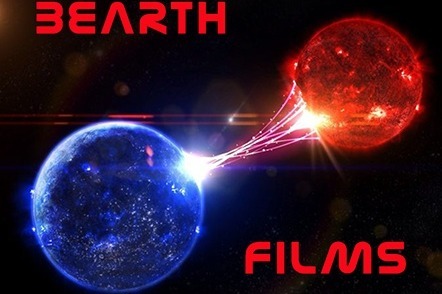 The epic story of the origin and apocalyptic destiny of Earth is now an action/adventure screenplay based on actual events. It is being crafted into a 42-episode series to be shown over three seasons. The screenplays are moving along nicely. We are meeting with Network Executives soon, and need your help to make it through the pitch process. Don't you think it is about time the fans got to see what they want to see in film? Come on. Be a part of awakening the world. 20% of the scripts are completed for Season ONE. We need funding to complete the video component of the pitch deck. Be a part of the film. You name goes in the credits, if you donate. Please share. Season 1 Episode 9 script is nearing completion. The story is absolutely stunning, and we will be entering the Screenplay Contest again this month. Legion M is reviewing soon. If you want to be part of this film, you should act now. Donate and share. The pitch was shared with the DisclosureCon Conference to a standing audience. It’s a hit. Let’s get started!! Share. Donate. Share.